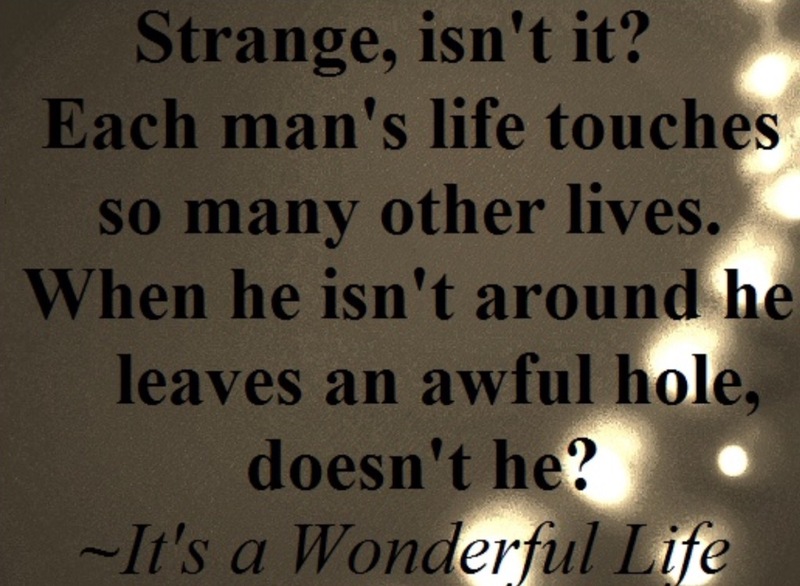 It was so nice to sleep in today.The girls and I stayed up a late last night watching “It’s a wonderful life”. It is a movie I love watching every year. I did laundry yesterday and I did three loads today. When your college girl comes home she doesn’t come home without her laundry. It’s okay though because I’m just glad she’s home. So even though I spent half the day cleaning and straightening up it was nice just to be home. It warmed up a little today but stayed dreary and windy. I managed to get outside for a short time. It was nice but I really miss the sunshine. It is supposed to start cooling down again tomorrow. I did pretty good eating today. For lunch I had a cream cheese,ham, and dill pickle wrap. I used lowfat cream cheese so it was only 210 calories. Then for dinner instead of frying the pork chops I baked them. I also didn’t eat any rolls. Tomorrow is our church dinner so I really tried to do good today. I didn’t do much on exercising but I did get in all my steps.